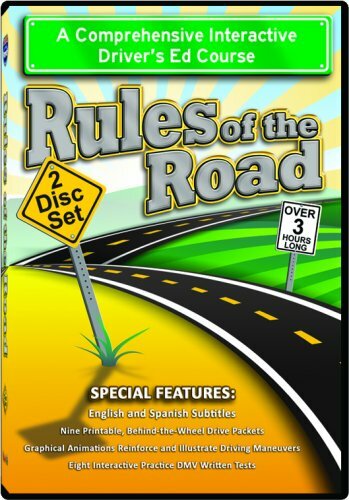 The Drivers Ed Course links lead to each state's course offerings through A to Z Home's Cool Drivers Ed, an online course powered by DriversEd.com. DMV certificates issued in some but not all states. 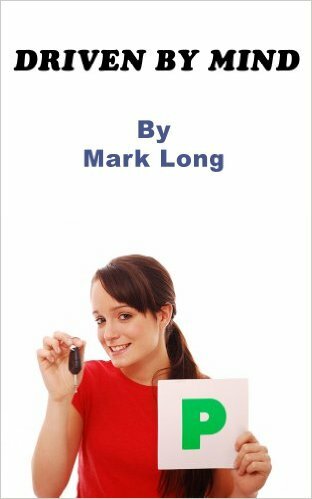 Taking a drivers ed course may lower your insurance rates! Check with your insurance agent. Where you can enroll with distance learning programs for drivers ed.